The 28th African, Asian and Latin American Film Festival was part of the European Year of Cultural Heritage 2018, promoted by MiBACT and by the European Union institutions. 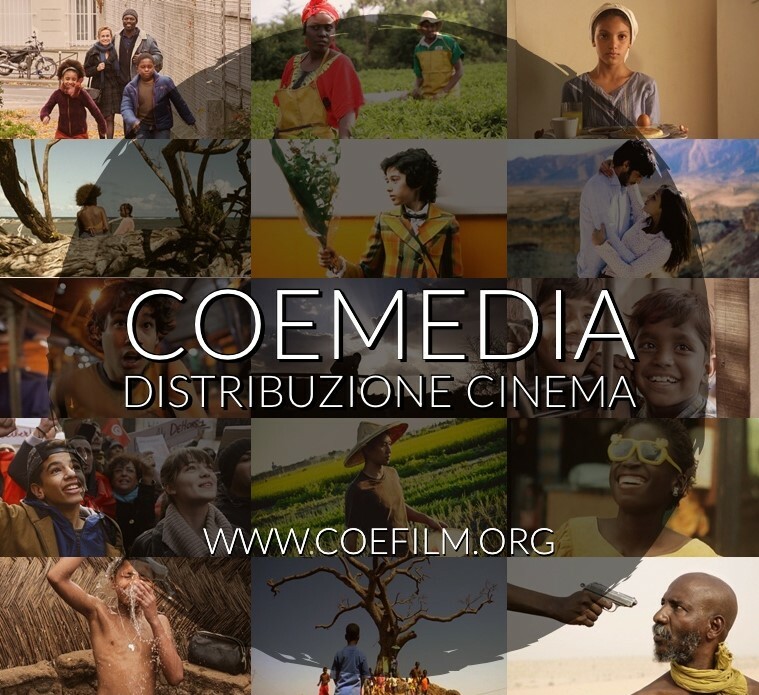 The African, Asian and Latin American Film Festival is organized by COE – Associazione Centro Orientamento Educativo. 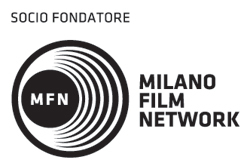 The Festival is a founding member of Milano Film Network (MFN), a project made possible thanks to the contribution of Fondazione Cariplo; the MFN is a network that groups the experiences and resources of Milan’s 7 festivals, the African, Asian and Lating American Film Festival, Festival MIX Milano, Filmmaker, Invideo, Milano Film Festival, Sguardi Altrove Film Festival , Sport Movies & Tv Fest. The Festval is part of AFIC, Associazione Festival Italiani di Cinema. Ansgar Frerich and Tobias Siebert – Basis Berlin; Intishal Al Timimi – El Gouna Film Festival; Bina Paul – Kerala Film Festival; Sabrina Baracetti and Thomas Bertacche – Far East Film Festival; Giffoni Film Festival; Lisa Chiari and Roberto Ruta – Middle East Now; Grazia Paganelli – Museo del Cinema di Torino.